One of the newest superfoods. It’s Guayusa, a special plant found in the Amazon region of Ecuador that is loaded with caffeine, polyphenols, and 15 essential amino acids. This is the key ingredient to Runa Clean Energy Drinks. The natural, smooth taste of these energy drinks provide you with 120 mg of caffeine (as much as a cup of coffee) and 650 mg of polyphenol antioxidants. We found that it gave us a sustained boost of energy and focus without jittery feelings and any unwanted crash. Available in a variety of refreshing flavors (our favorite is the Sweet Peach! ), and you can choose from bottles, cans, loose leaf tins, and infusers. 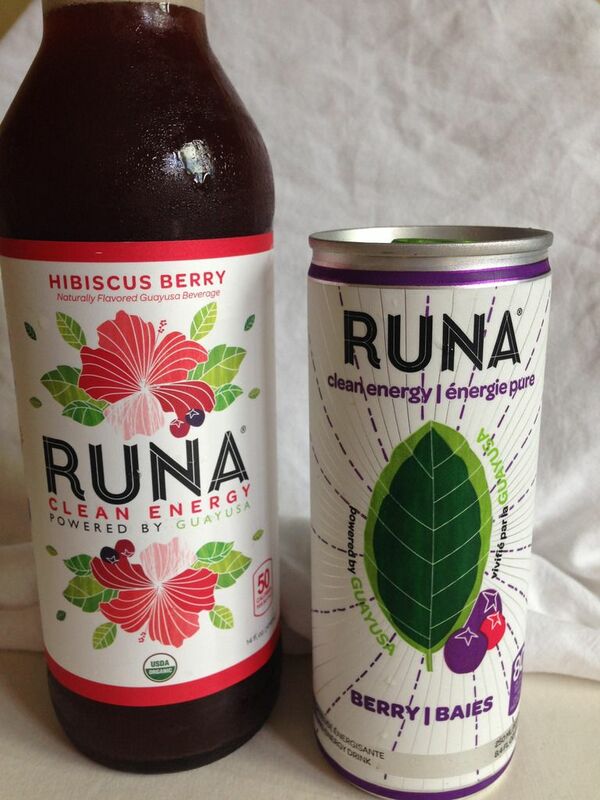 Try Runa, a completely unique, new energy drink!